This year was not as good for cryptocurrency as 2017, at least in terms of prices. If last year Bitcoin rose from $1,000 to $20,000, this year it returned to the level of $3,200, after which it began to recover. Most altcoins followed the same course. The prices of some of them dropped by more than 90%, compared to the historical maximum – for example, such a fate befell the Ethereum. However, some not so well-known tokens ceased to exist this year, having failed to withstand the onslaught of the bear market. Cryptocurrencies disappear (or “die”) for various reasons. Altcoins are fairly easy to create, and this means that some of them will inevitably be nothing more than parodies, outright scams, or simply cannot survive due to imperfect characteristics. Some Altcoins were the victims of hackers who destroyed their blockchains. 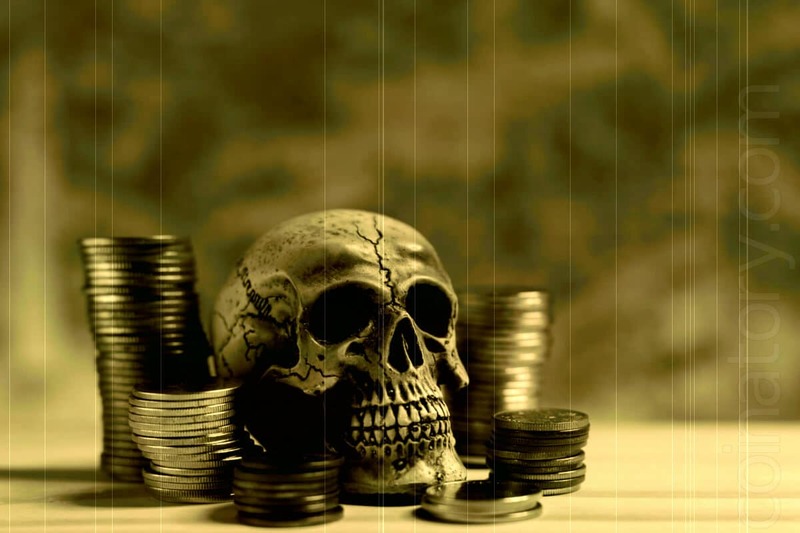 Websites such as DeadCoins keep track of all the “dead” coins. According to their estimates, there are more than 800 of such an assets now. Below is a list of the most famous tokens that ceased to exist in the conditions of the 2018 bear market. The chances that they will come back to life are small. Last year, a stable opinion was formed that BitConnect is a financial pyramid because investors had the opportunity to receive a daily profit of 1%, thanks to what the project team called the trading bot. 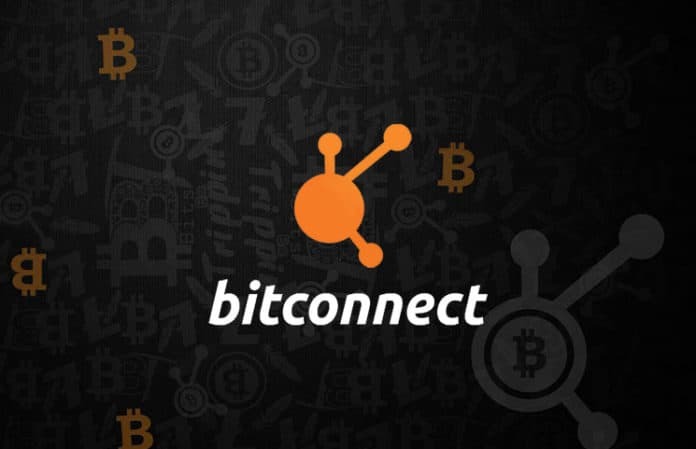 Many community members tried to warn participants, saying that BitConnect did not seem to be a stable project, and earlier this year the platform really crashed after US regulators demanded that it cease operations, and also because of alleged attacks on the site. After the platform closed, the price of the BCC token dropped from more than $400 to $10 in a matter of days. After that, the token was traded on only a few little-known exchanges. 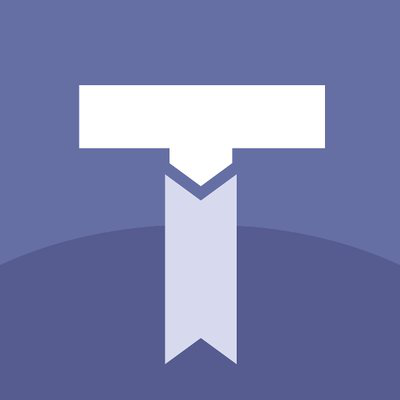 In August of this year, the last exchange that included it in its listing, Trade Satoshi, got rid of the coin. After the collapse of the token, the media have repeatedly reported on litigation against its promoters. 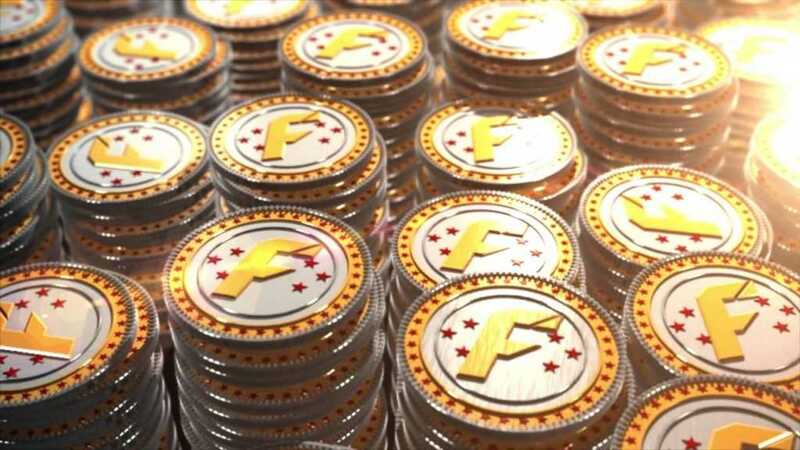 FitCoin, the ERC-20 standard token, launched last year, was conceived as a cryptocurrency designed for use on a free credit card service that had to work with a number of cryptocurrencies, charging a transfer fee of only 1%. The project team claimed that customers would be able to use the card in settlements with any merchant accepting credit cards and announced plans to launch a mobile application that was designed to help users keep track of their account balances. 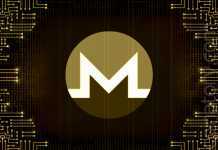 Now the coin is dead, its website and accounts in social networks are closed. 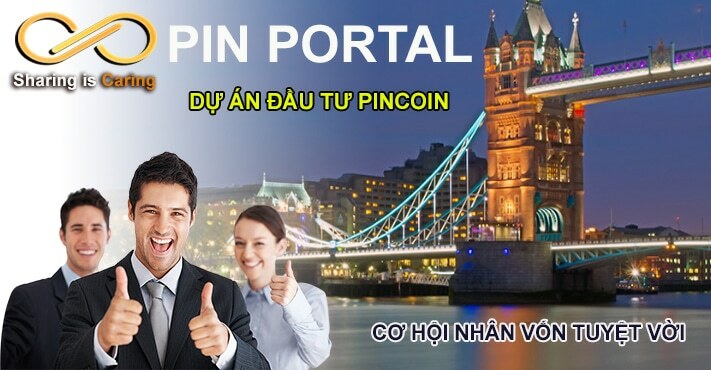 Pincoin, unlike FitCoin, “died” not because of flaws in development or lack of interest, but because it turned out to be one of the most extensive scams in the history of ICO. The project received $660 million from 32,000 investors and appropriated these funds. The company promised investors 40% profit per month and awarded for attracting new members. Having collected the funds, the team members simply ran away. The company lied about its business ties with the US Federal Reserve, PayPal, Verizon and the Walt Disney Company. The ICO did not have time to complete due to the intervention of the regulators who closed the project. 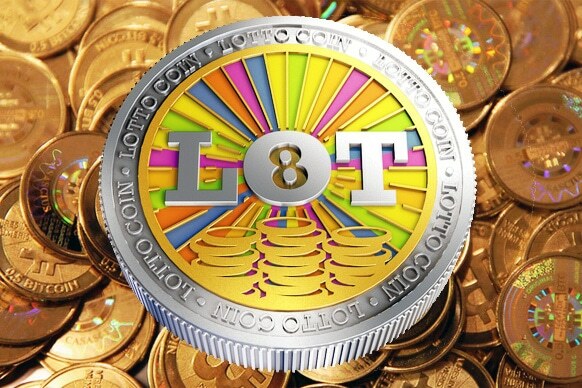 LottoCoin (LOT) is one of the oldest cryptocurrencies that ceased to exist this year. It was launched in 2013, but this year its accounts in social networks have closed, and trading on most exchanges has stopped. The creators of a cryptocurrency that functioned on its own blockchain are unknown. Unlike other coins, its website is preserved, and at the Cryptopia site you can still buy and sell the LOT token, but the intraday trading volume in the LOT/LTC pair (the only one available for LottoCoin) is about $20. The above-mentioned cryptocurrencies are just a few examples of the hundreds of coins that left the market in the outgoing year. Despite the many failures, leading cryptocurrencies, such as Bitcoin and Ethereum, continue, to a greater or lesser extent, to hold positions. Currently, 94% of all decentralized applications (dApps) operate on the Ethereum platform, which still processes up to 15 million transactions per month.